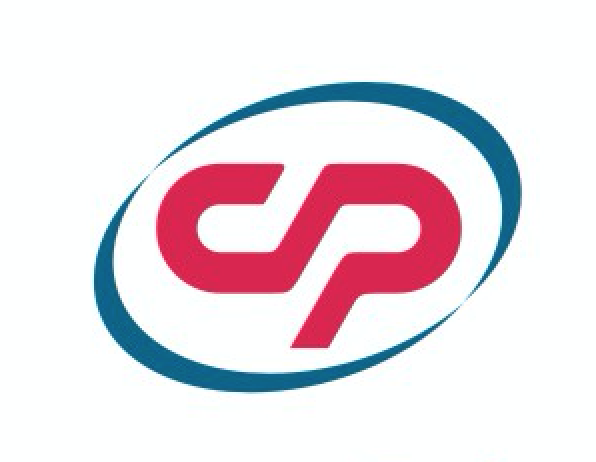 Posts Tagged "eye drops franchise"
Camrut Pharma is a leading PCD pharmaceutical company in India. We are manufacturers and suppliers of finished pharmaceutical medicines since last 10 years all over India. 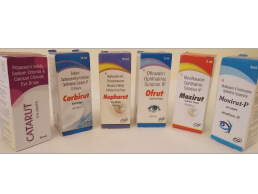 We have a wide range of product portfolio consisting of tablets, capsules, injectable, syrups, ointments, eye, ear and nasal drops & Ayurvedic Medicines. Our products are manufactured at one of the best state of art manufacturing facilities, which are WHO and GMP certified units.